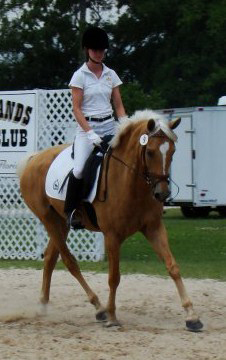 Buttercup is a 2005 16 hand Oldenburg X German Warmblood palomino mare by Blue Eyed Dream GF & Wrummy. 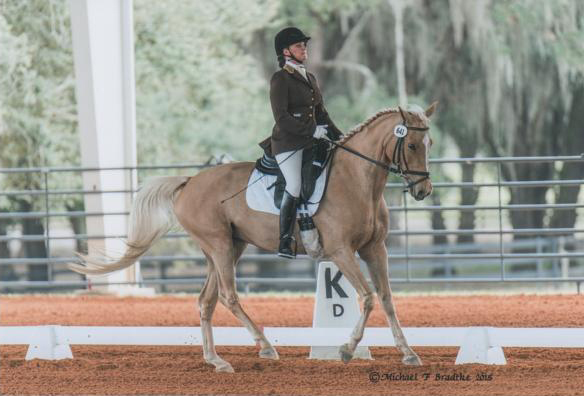 Buttercup is registered and branded with the American Warmblood Registry and was awarded the status of First Premium Premier in her AWR inspection as a weanling. 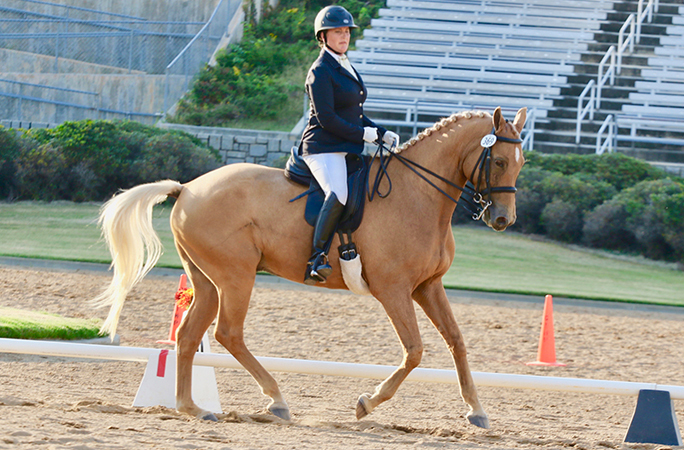 Buttercup is a refined ladies horse and has the gentle nature of her sire. 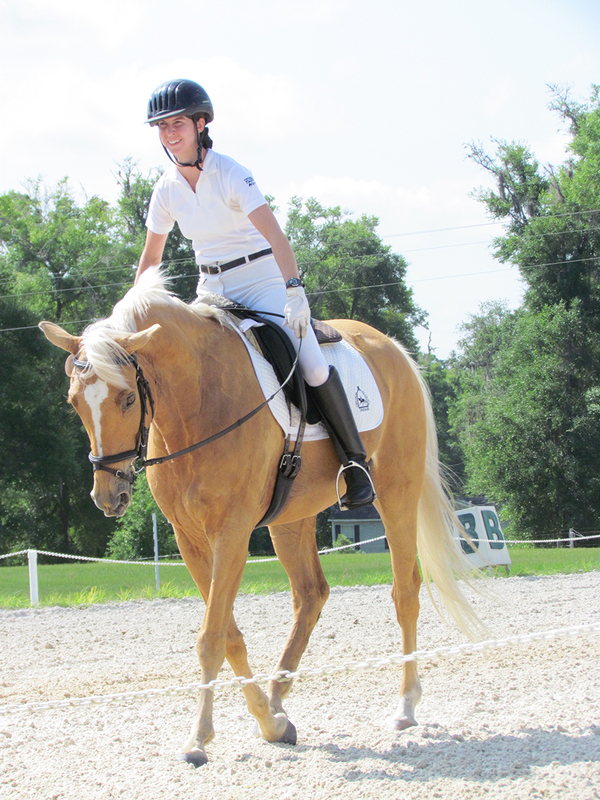 She is currently working at fourth level Dressage and also drives as a pair with her brother Montego. 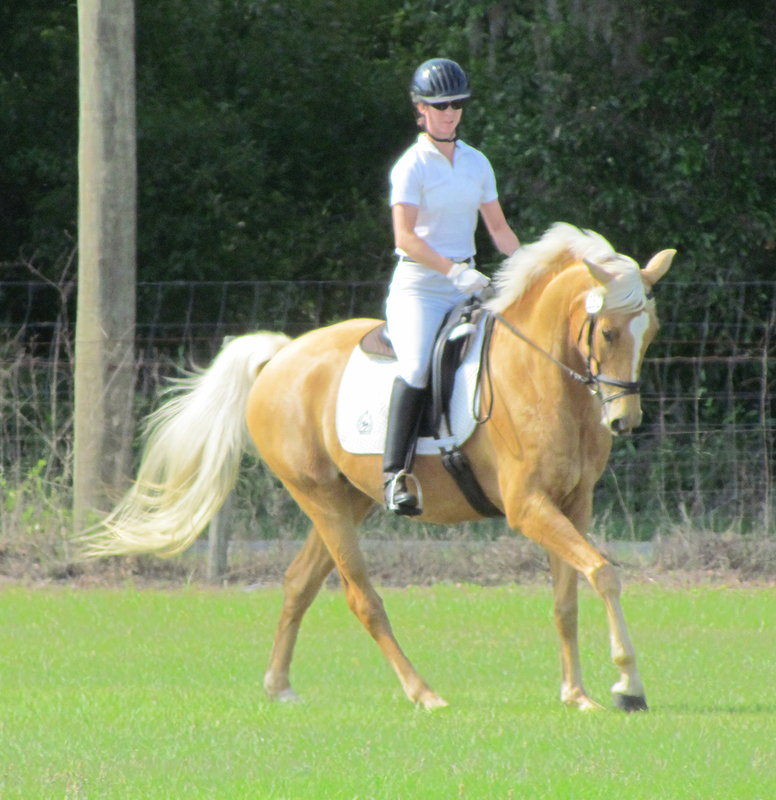 Buttercup will eventually be one of the leaders in our team of 4 golden palomino warmbloods, alongside her full brother Benji and her half-brother Monetgo. 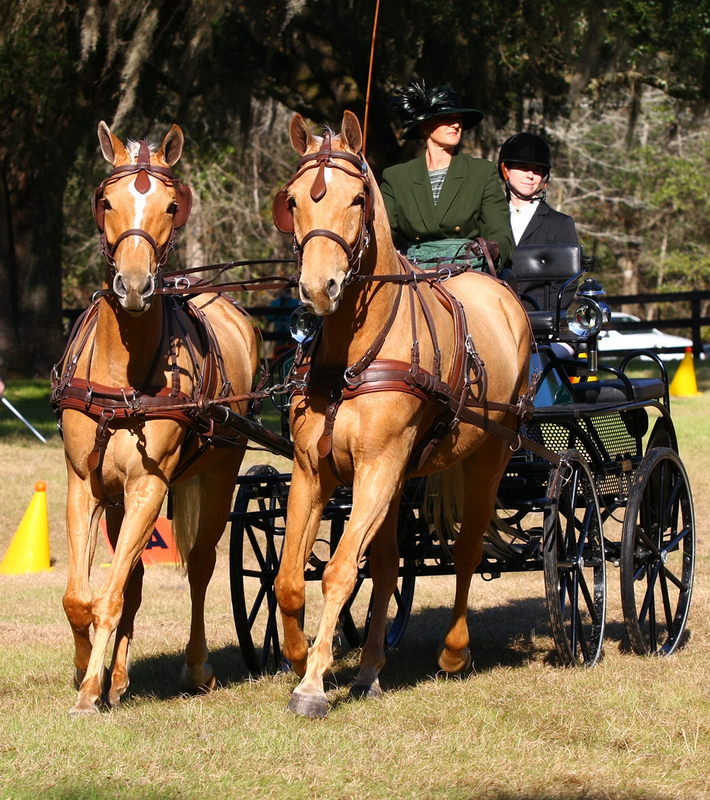 In 2009 she was CFD Training Level Open Champion, and Overall Open Champion with a 73%.In 2010 Buttercup and her brother Montego were AWR Pairs Driving Champions! 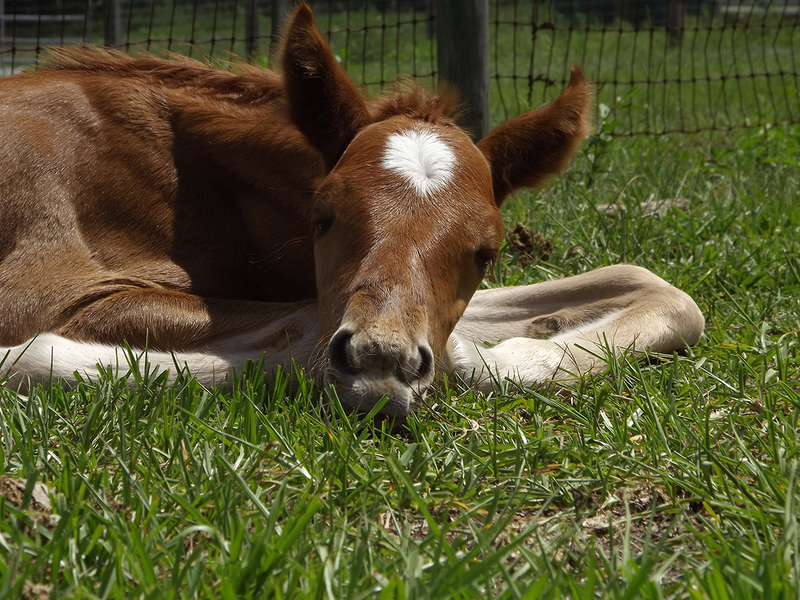 May 2013 Buttercup's third foal has arrived! 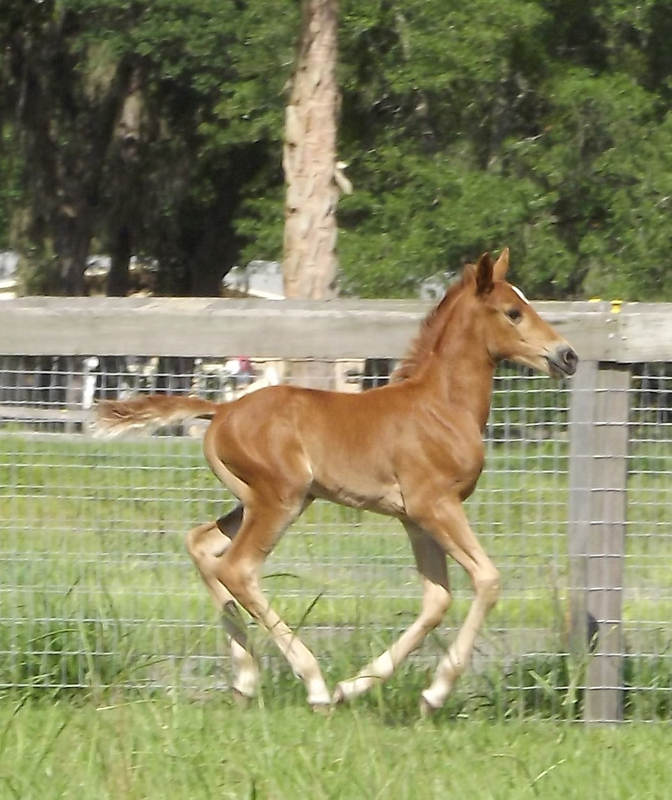 A beautiful chestnut filly named Lily Stargazer. 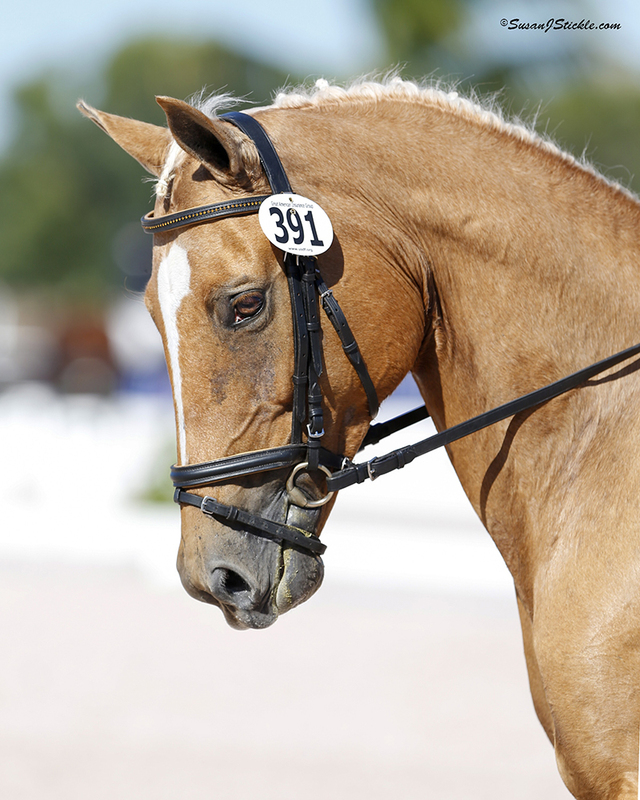 She is sired by Liberty Gold and is being offered for sale. 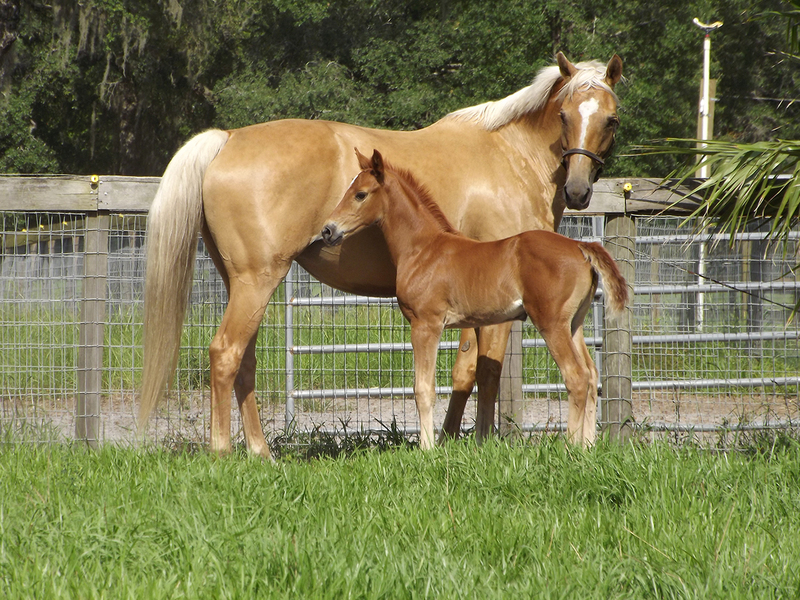 May 24th, 2012 Buttercup's second foal arrived! 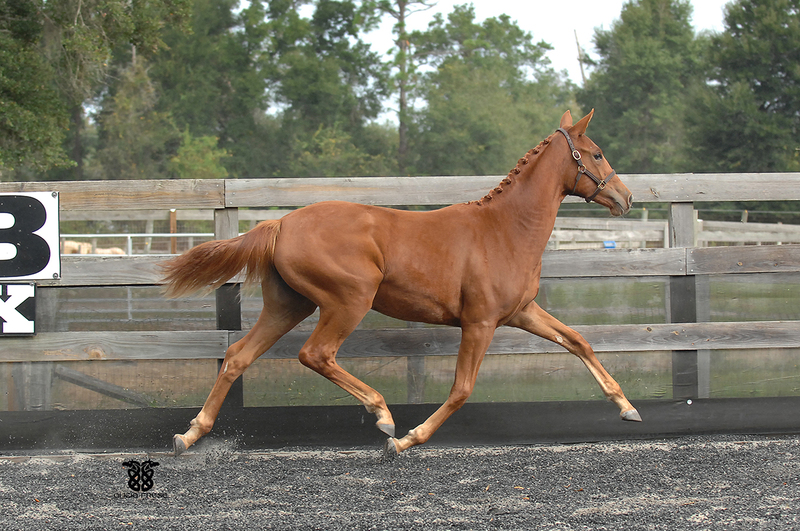 A handsome chestnut colt that we have named "Lancelot" he is sired by Liberty Gold. 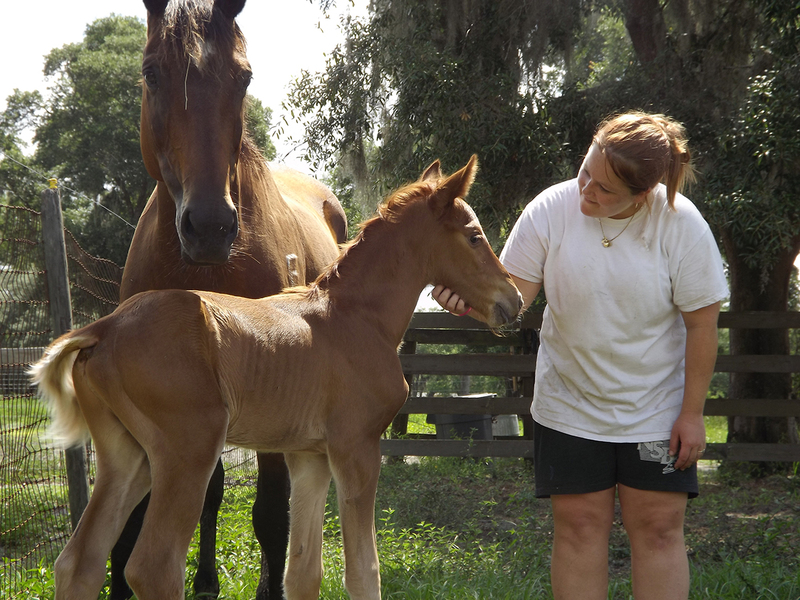 He was carried by a surrogate mare and both he and the mare are doing beautifully! You can see from the photos below what a friendy fellow he is. He has been sod to Tammy Zegotwitz-Smith! Congrats Tammy! Janurary 28th 2009: Buttercups first foal has arrived! 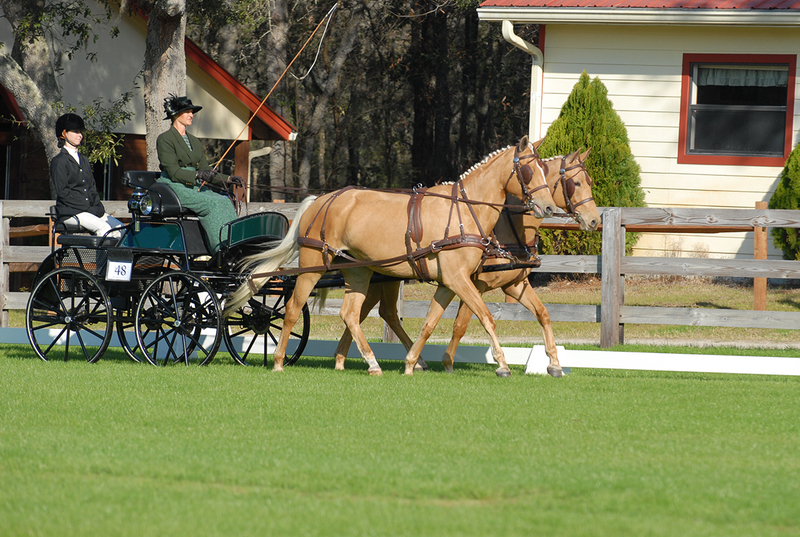 Carried by a surrogate mare Buttercups first foal was born a bit after 11 p.m. on Jan. 28, 2009! 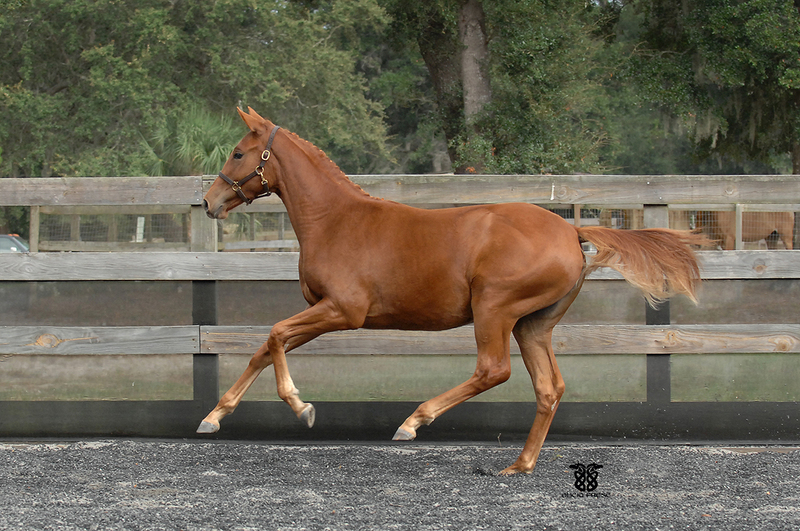 It's a beautiful long legged solid chestnut filly with a perfect star on her head. 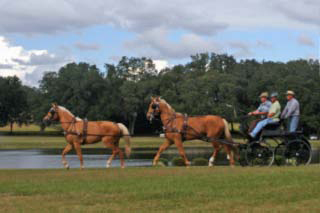 Sired by Liberty Gold, you can see she has his exceptional conformation and Buttercups sweet spunky personality. We are absolutley in love with this filly and are thinking of naming her London Dream (London after her grandsire Londonderry and Dream after her grandsire Blue Eyed Dream GF). Pictured below at about 9 months old. 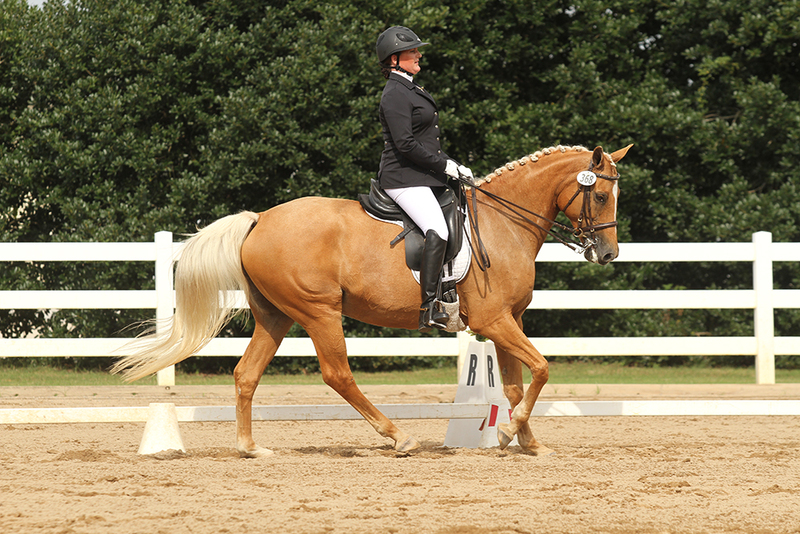 September 2011: Buttercup competed in 2nd level test 3 first the first time scoring a64% and 2nd place! 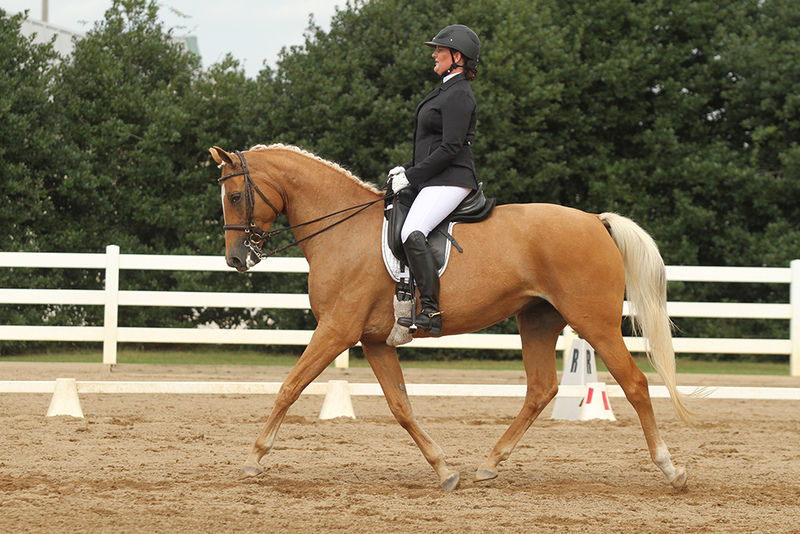 May 2011: Buttercup competed at 2nd Level for the first time and scored a 65.429% and 2nd place! 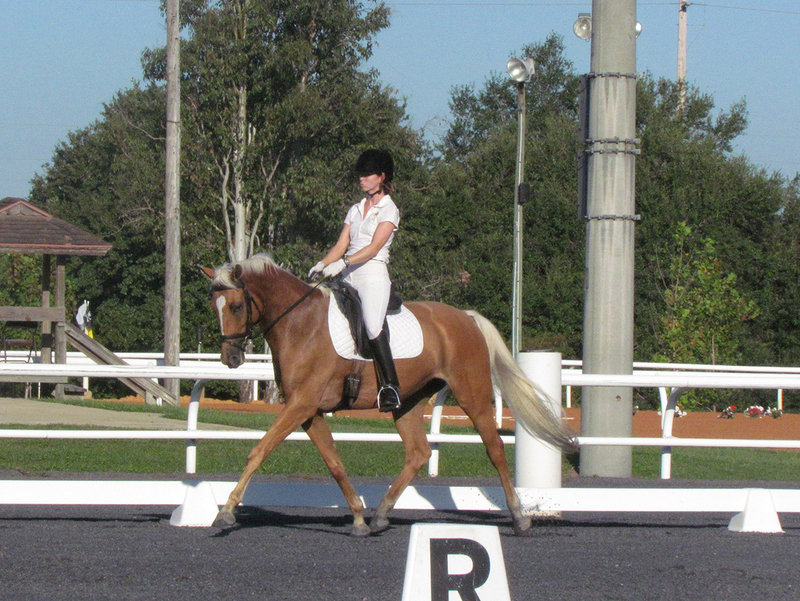 She recieved 7's on her medium trot and 8's on her simple changes! 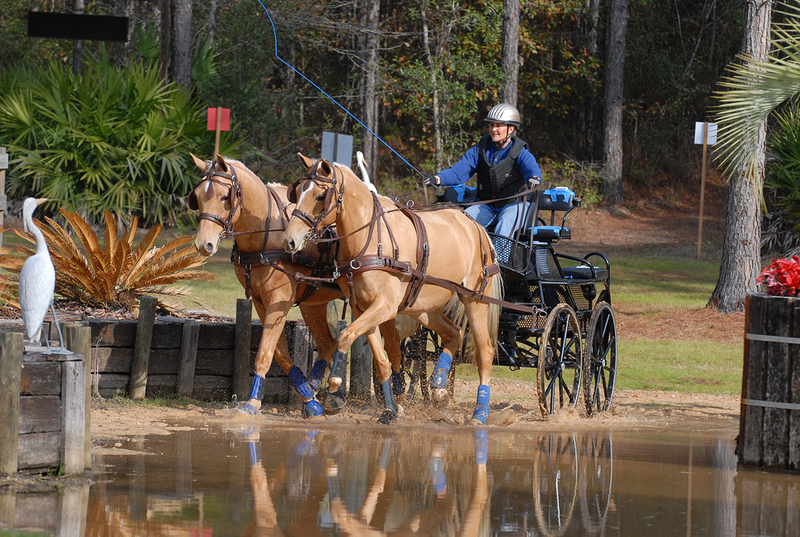 2010 American Warmblood Registry Pairs Driving Champion! 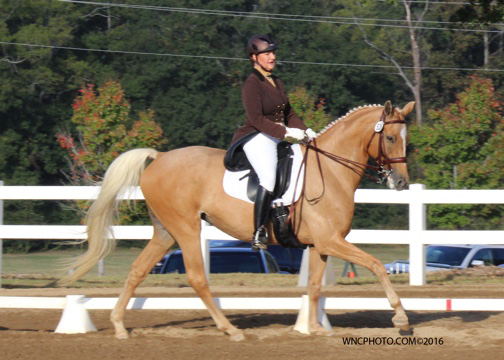 August 2010: Buttercup competed in First Level Test 3 and 4 for the first time, scoring 64.857% and 66.053%, First and Second Place! 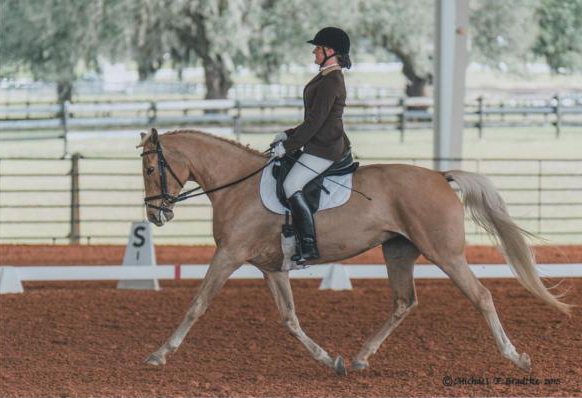 Buttercup is the Central Florida Dressage Association's 2009 Training Level Champion and the overall Open Champion with a 73% in her first year of dressage competiton! 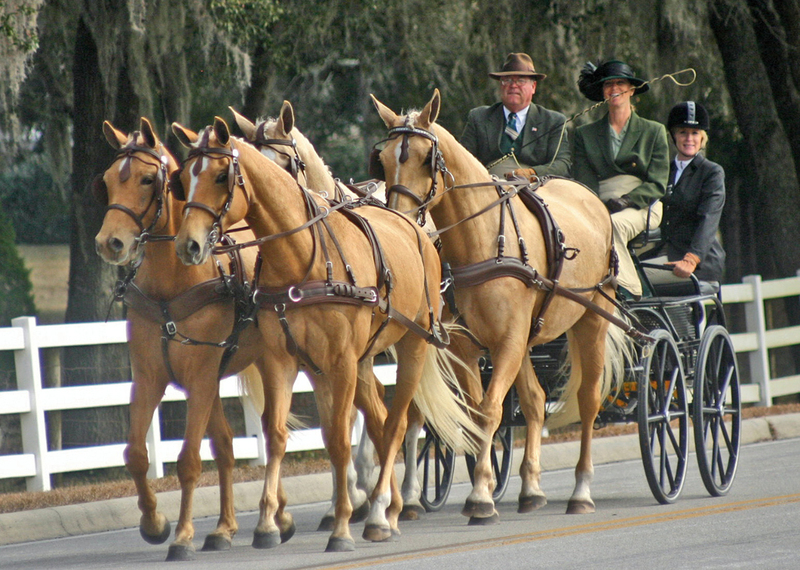 Janurary 23-24 2010: Buttercup and her brother Montego competed as a driving pair in their first recognized HDT and won the Training Pairs Division and had the 6th highest dressage score of any division in the competition! 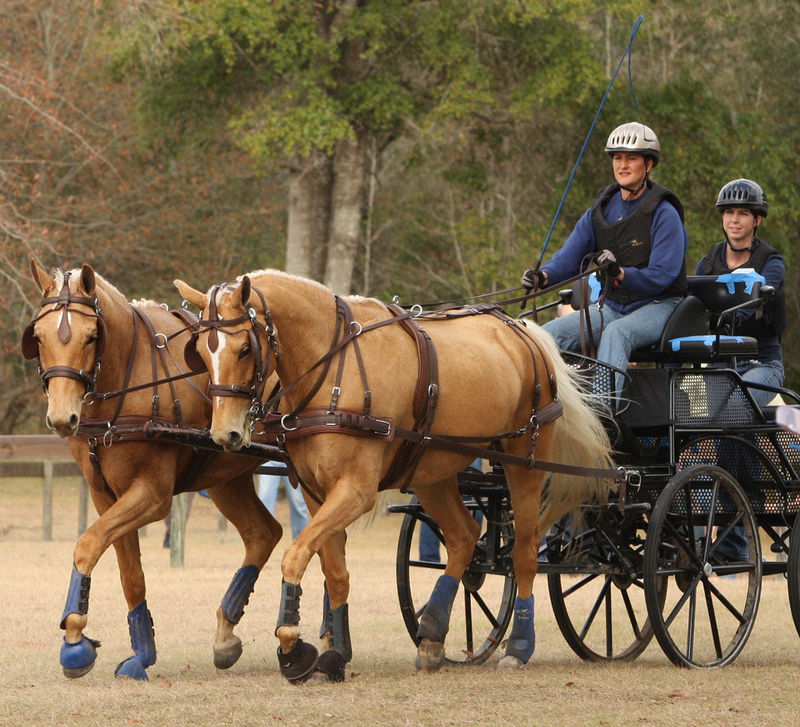 Janurary 15th, 2010: Buttercup shown here in her first outing as a leader in our first 4 in hand driving team! 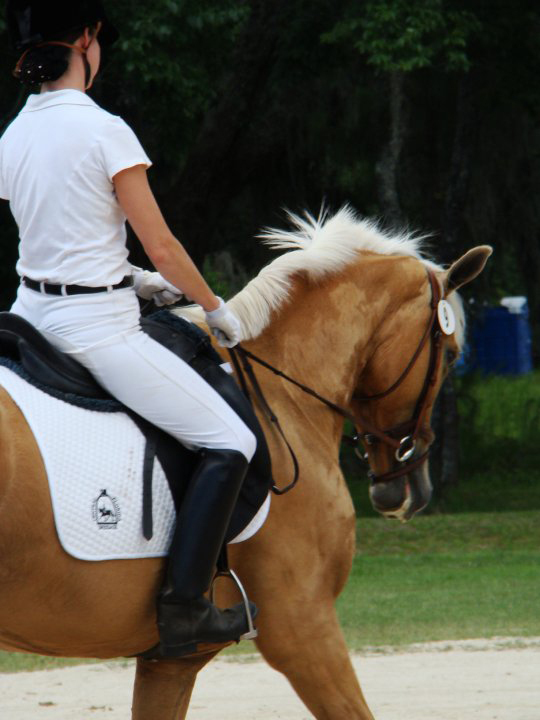 August 8th, 2009: Buttercup competed in the Rocking Horse Schooling show and was once again a top competitor! She performed Training Level Test 2 and scored a 67% (1st Place) and for the first time Training Level Test 4 scoring a 66% (2nd Place). 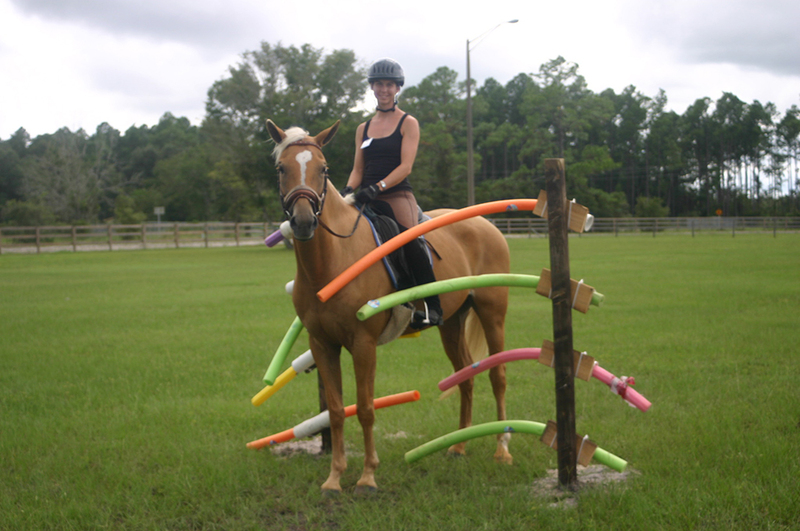 June 13th, 2009: Buttercup competed in the Rocking Horse Schooling Show and was wonderful! 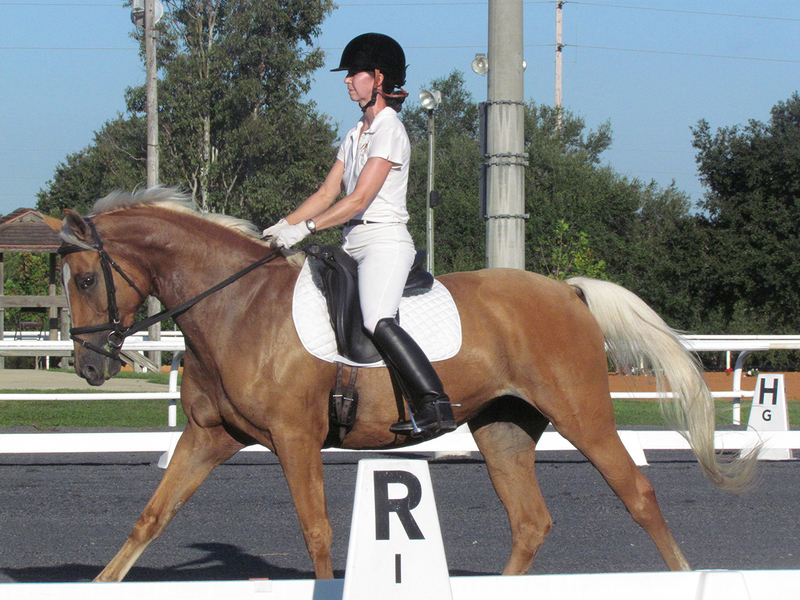 She performed Training Level Test 2 and scored a 69.643% and Training Level Test 3 scoring 73.200% See videos below.